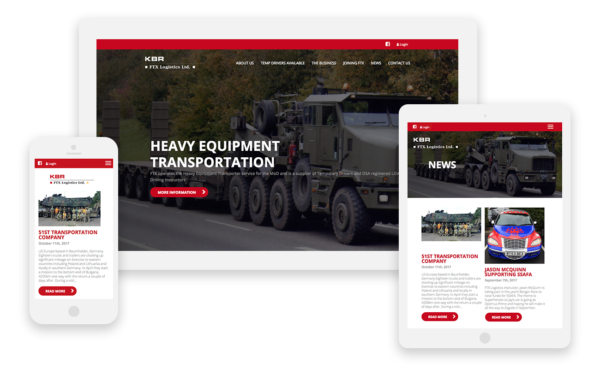 One of our recent projects involved designing a new mobile-responsive website for FTX Logistics Ltd.
Based in Bulford Barracks in Wiltshire, FTX Logistics Ltd operates the Heavy Equipment Transporter (HET) service for the Ministry of Defence, and is also a supplier of temporary LGV drivers and LGV driving instructors. The drivers are assigned from a pool of FTX-sponsored reservists and regular soldiers. When the reservists are not driving the HETs, they are available for hire by commercial companies. We worked with FTX Logistics Ltd several years ago, on their previous website, so were delighted when they got in touch to request an update. The old site was beginning to show its age and was not mobile responsive, so this was a key requirement. 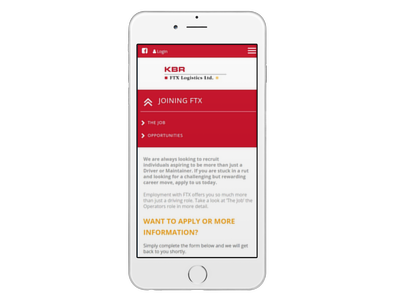 FTX Logistics Ltd also needed their new site to work better as a recruitment tool, with all relevant information available online. 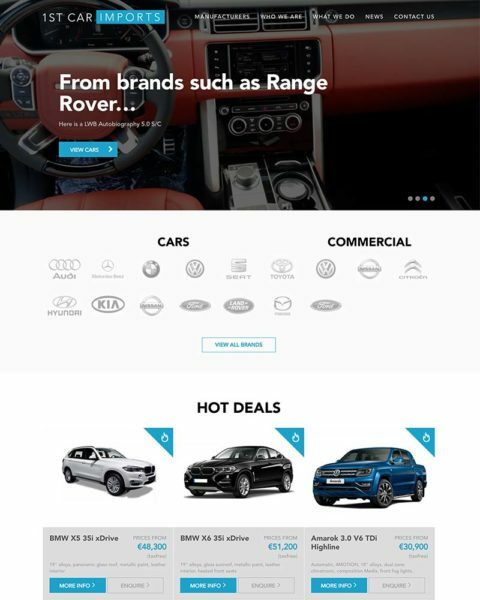 The new website is designed to be fully responsive, which means that it looks great on all devices from desktop to mobile. The recruitment section is clearly signposted and contains all of the information that potential employees need, including detailed role descriptions, a contact form and downloadable application form. The new FTX Logistics Ltd website has been built using WordPress, which means it should perform well in terms of search engine optimisation (SEO) and is also easy to keep updated in-house. High-quality images reflect the specialist nature of the business, while the clean design clearly showcases all of its services. 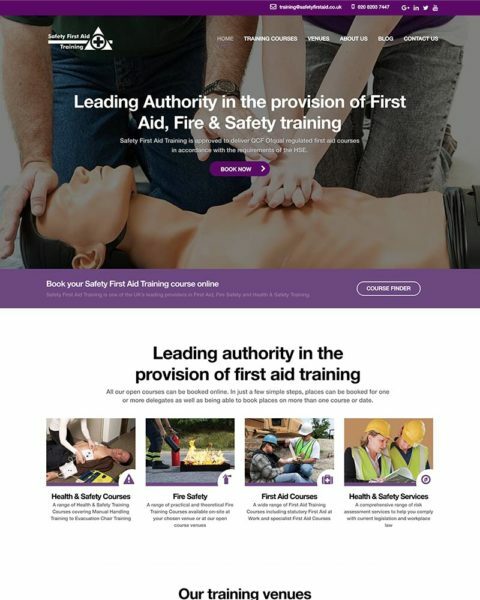 The launch of the updated site gives the team at FTX Logistics Ltd a new focus for their marketing activity and recruitment drive. Take a look and let us know what you think: https://www.ftxlog.com/ . 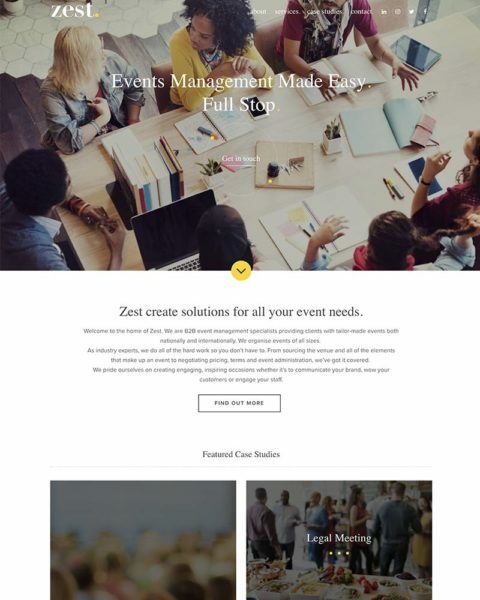 Need a website to promote vacancies and help you attract better candidates or just a redesign to make it mobile responsive?